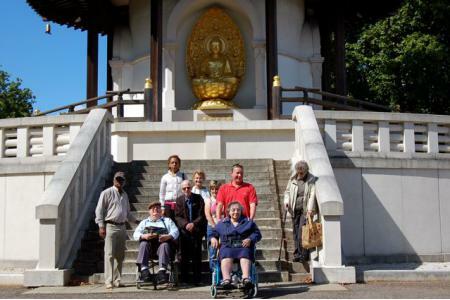 Our purpose is to prevent and overcome social isolation amongst older people by providing a meeting place and activities where peer support is offered and exchanged. Our members lead many of the activities we offer and have an active role in the management of the charity. We offer contact and support to people between 60 and 95+ including befriending to people who are housebound. We operate in the south of Wandsworth Borough, notably in the Furzedown, Tooting and Streatham areas. We offer 20 activities a week including various exercise classes, conversational groups, singing, art and craft sessions. These are designed to engage people who are over 60 in a challenging and stimulating way and help maintain a busy and social lifestyle. We offer transport in our minibus for people with impaired mobility to support attendance throughout later life and a befriending service for people who find it very difficult to leave home ensuring they enjoy weekly conversation. The Furzedown Project survey of member satisfaction shows we achieve our objectives of: helping people stay physically active (78% say so), be socially active (82%), feel a part of the community (75%); and remain independent at home (61%). 75% of respondents felt that their views about the project would be listened to; and 72% felt that members play a strong part in running the project. 75% of respondents thought the service was 'very good' and 25% reported that it was 'good'. 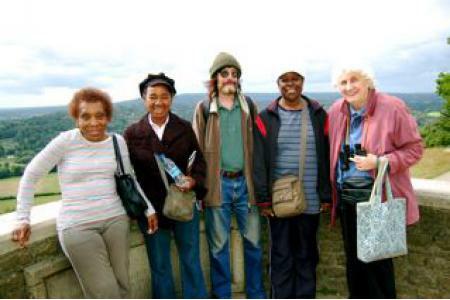 Most of our services are delivered in partnership with our members who devise lead and organise activities that meet their needs and interests. Additional volunteers are required as: 1. DRIVERS for our adapted MINIBUS; 2. ESCORTS to support passengers with impaired mobility; 3. RECEPTIONISTS to meet and greet our members and visitors; 4. HOME VISITORS to offer conversation & befriending visits to older people who rarely get out. A commitment of 2-3 hours each week is all that is required.